Introducing probably the only durian cake in Singapore to use fresh, hand-picked old tree durians, our Mao Shan Wang durian cake is super delicious with 4 layers of durian fillings. Priced affordably and coming in both 6 Inch and 8 Inch sizes, our durian cake is arguably the best in Singapore. Known as the king of fruits, durian is not for the faint-hearted. Known for its pungent smell, this fruit is a mixture of sweetness and bitterness in its creamy texture. Singapore is famous for having the best durian cakes in the world, incorporating this fruit in diverse desserts that are truly something that you must have. First on the list is a durian cake that even kids will enjoy. This rainbow ice cream cake is something that will not only please your eyes but your taste buds as well. This small and colorful durian ice cream cake features a delicious durian ice cream inside a colorful rainbow sponge cake. If you want to eat durian but still cannot stomach its scent, then this durian cake from Creatures will be something that you will easily eat up. The mao shan wang durian paste is mixed with pandan vanilla cream inside a pandan genoise sponge cake that amazingly lessens the scent of durian. 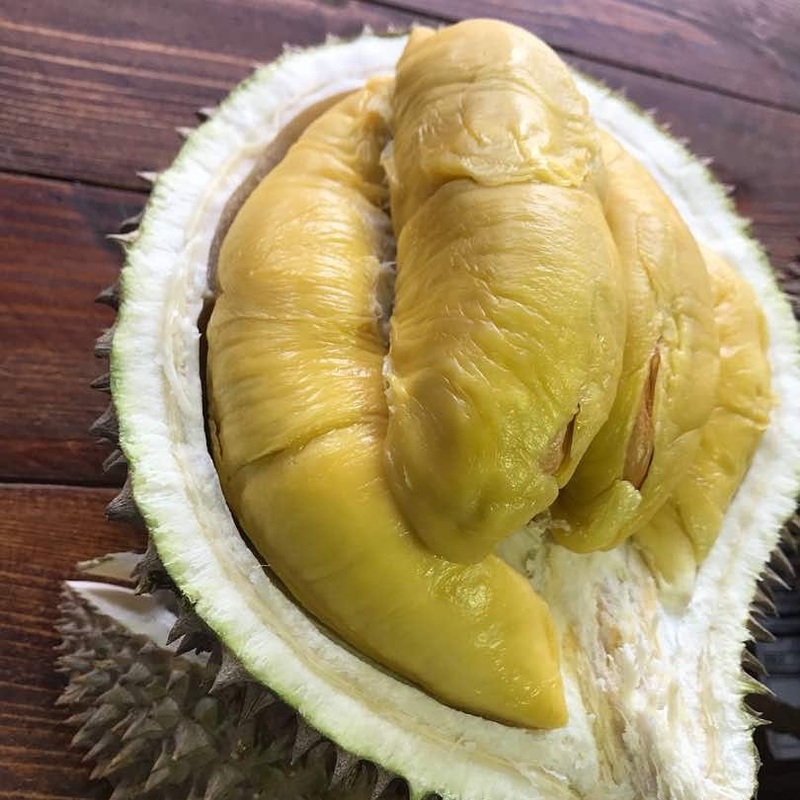 However, the signature taste and flavor still stands out making it great for durian lovers and those who are still only getting the hang of it. For fans of cake and ice cream, the Mao Shan Wang Molten Lava Cake is a must try. This small cake comes oozing with molten durian once you cut it open making it a tasty delight. You can pair it with their Mao Shan Wang gelato or your own choice of ice cream for a mix of flavor that highlights the durian taste of the lava cake. Boasting of their signature cheesecakes like their Classic New York Cheesecake and Oreo Cookies & Cream Cheesecake, Cat and the Fiddle also specializes in creating a delicious Durian Cheesecake. Their Durian Cheesecake is made with Mao Shang Wang durian sponge cake filled with durian cream cheese. This is then topped with another layer of cube sponges that truly looks remarkable like its taste. The Pine Garden makes one of the best durian cakes that mix the aromatic and pungent durian with the bittersweet taste of vanilla. The Cat Mountain King durian pulp sandwich is carefully placed in between its vanilla sponge cake to create a rich and flavorful taste. The cake is then topped with mini durian puffs, making it a great treat for durian cake lovers everywhere. Claiming to have the best durian cakes in Singapore, Emi Cakes have been making durian cakes for more than 20 years. Their D24 Durian Indulgence is made with a light durian filling that still has the signature strong durian taste. This cake has 2 layers of fresh durian filling in between layers of vanilla chiffon cake. For kids who love durian and durian cakes in Singapore, the Mao Shan Wang Durian Mini 3D cake by four seasons is something that they will truly adore. Featuring a cute durian Four Seasons character, this mini durian cake can serve up to 3 persons. 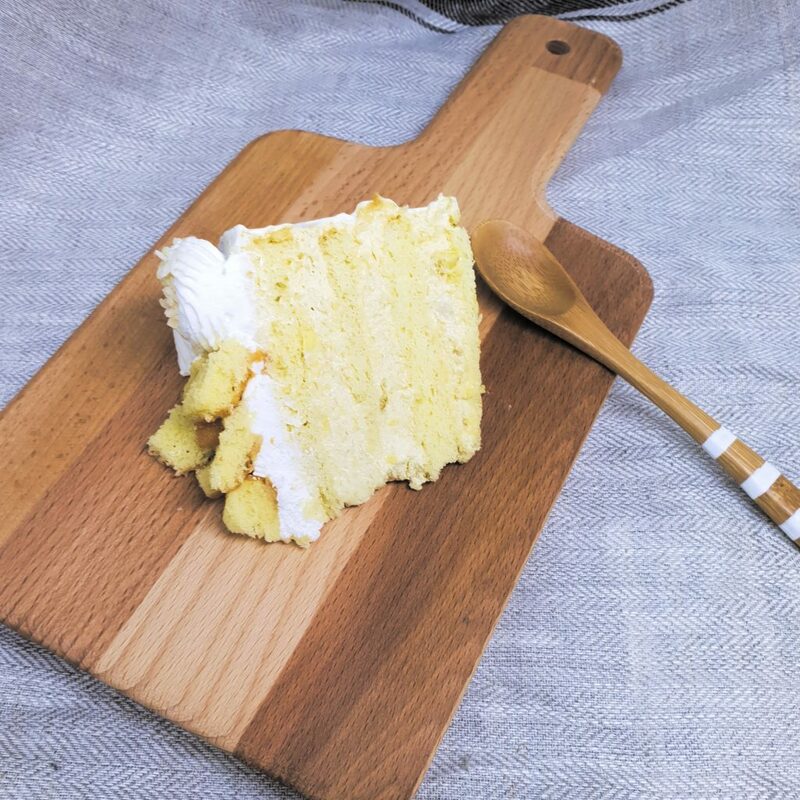 Owned by Jane herself, Jane’s Cake Station started baking durian cakes since the 80s from the comforts of her own home. Her signature durian cake is great for those who want to eat a tasty durian dessert that is not too strong. The light durian filling is placed in between a light and moist sponge cake which gives it just the right amount of sweetness. 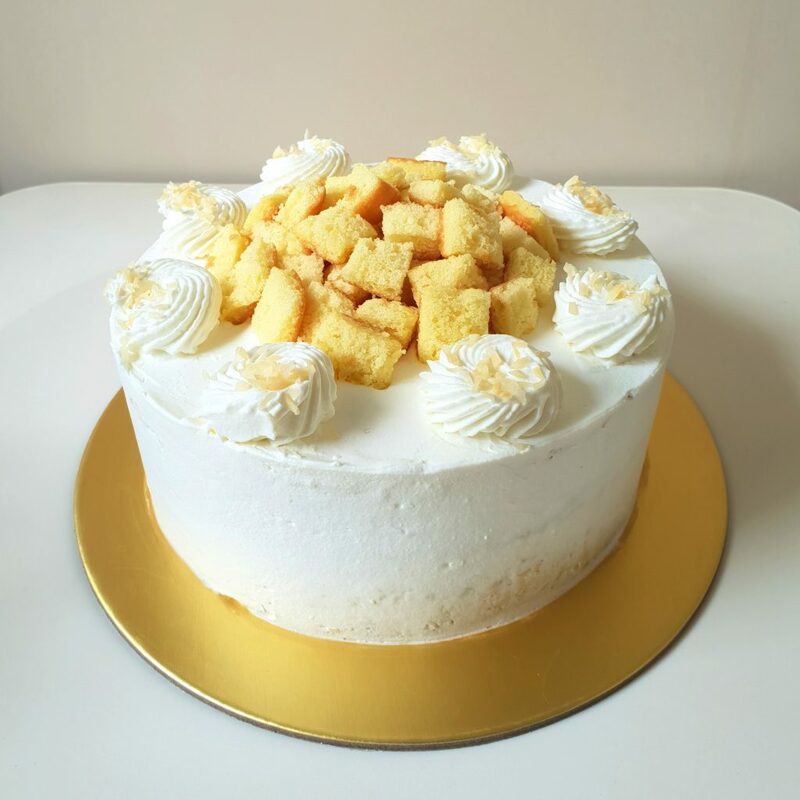 Established in 1985, the Durian Cake by Temptations Cakes offers a sweet and tasty dessert that oozes with the remarkable flavor of the famous durian fruit. Their cake uses fresh D24 durian in their durian custard cream filling and whipped cream. The durian custard cream is enveloped in between a fluffy vanilla sponge cake while the durian whipped cream is artistically made to resemble the spikes of the fruit. For vegans out there, the Durianian cake from Delicies should be your next stop if you want to have a taste of a delicious durian cake in Singapore. Their Durianian cake is made with fresh D24 durian puree that is sandwiched in between layers of vanilla cake. They use only sugar-free and organic vanilla for those who would like to lessen their sugar intake but would still love to have their durian cake. 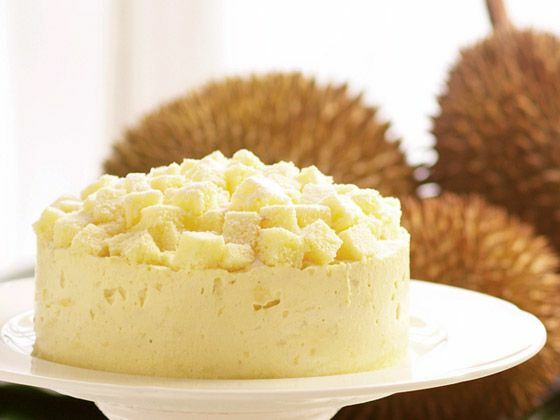 These top ten best durian cakes in Singapore are truly a must-try for all durian lovers. Whether you are visiting the country or a long time durian cake lover, these cake shops have been tried and tested in concocting only the best durian cakes that will tickle your taste buds? Do you want fresh durians delivered to your doorstep? 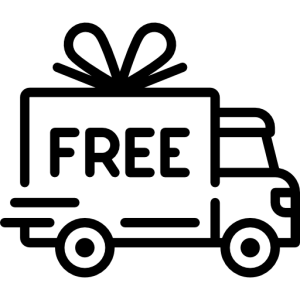 Now that you know of the stores that sell the best durian cake in Singapore, why not have fresh durian delivered to your home? Durian Delivery is your best choice when it comes to having fresh durian straight from the farm. You can be assured that your choice of durian variety is the highest quality and freshest that you can ever have. Get your fresh durians and durian cakes in Singapore today! Want Durians Delivered Fresh to You? Get durians delivered to you on the same day, fresh. 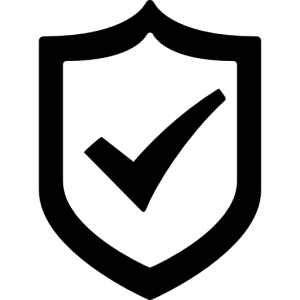 100% Quality Guaranteed or Money Back. This entry was posted in Durian Cake. Bookmark the permalink.